The Bondi apartment block has two retail shops below. The chance to buy a whole apartment block in a premier Sydney suburb doesn’t happen every day. But three blocks? Almost unheard of. 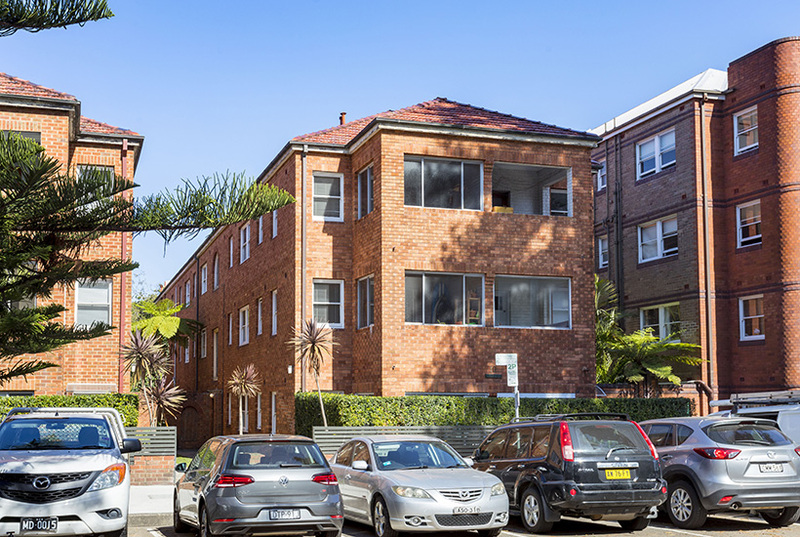 A trio of boutique apartment complexes in Bondi, Kirribilli and Manly are being sold separately by three different owners who’ve hung onto the buildings for more than 50 years. The three properties are expected to fetch more than $10 million each. The Bondi property at 151-157 Bondi Rd, which sits along the gateway road to Australia’s most famous beach, hasn’t been sold in more than 80 years, and features two retail shops on the ground level, leased to a fruit shop and a cake store, as well as eight residential units. The corner site spans 771sqm, with 990sqm of floor area. The Manly block at 10 Victoria Parade has the largest number of units with 17, and already draws a gross passing income of $520,000 annually. Agents say the property, which is only a short walk from Manly’s beach, wharf and corso, has major refurbishment and strata potential. The Manly block at 10 Victoria Parade. 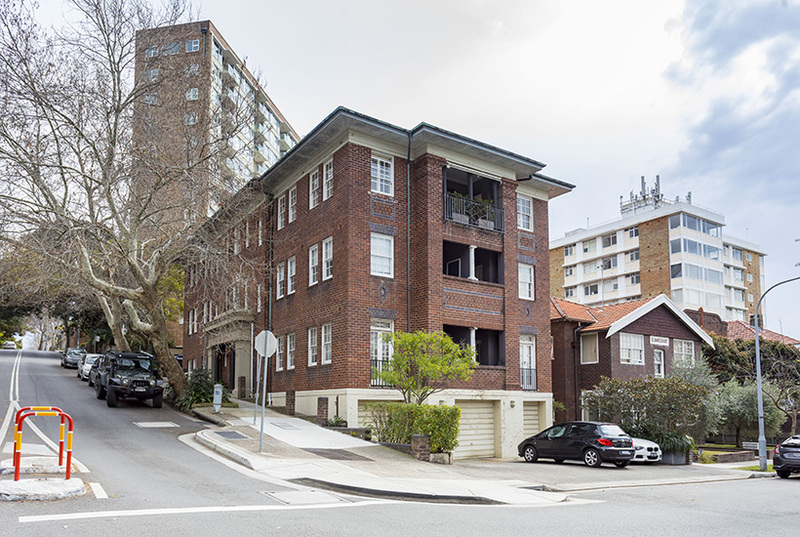 And harbour views are on offer at the Kirribilli property named “Illistrom”, at 63 Carabella St. The 11 luxury apartments within attract total annual rent of more than $230,000 and lie just 200m from the ferry service at Kirribilli Wharf. All three properties are being marketed by CBRE, with Nick Heaton a co-agent on each of them. Heaton says the locations of the properties clearly underpin their appeal. “The demand for apartment blocks is very strong in today’s market as it is a secure asset class. Unit blocks provide the security of income in a market that is starting to favour renting more and more, over purchasing,” he says. The Kirribilli apartments have views of Sydney Harbour. Toby Silk, who is also marketing the Kirribilli and Manly properties, says buyers have options when it comes to the apartments’ future. “Typically these older unit blocks provide investors the opportunity to refurbish the apartments, increase rent and improve the capital value of the asset,” he says. The properties are being sold via expressions of interest or public auction.